Shane Ann Younts is an Associate Arts Professor at New York University’s Tisch School of the Arts where she teaches voice, text and Shakespeare classes in the Graduate Acting Program. She also teaches a complete voice and speech program in New York City. In addition to the voice, speech and text work, the Advanced level includes applying these tools to the texts of Shakespeare. She has coached productions of Shakespeare for The New York Public Theater’s Shakespeare in the Park (All’s Well That Ends Well, Measure for Measure, Macbeth, and Hamlet), and the Public’s off-Broadway production of Timon of Athens. Other Shakespeare includes the Guthrie Theater’s A Midsummer Night’s Dream, Twelfth Night, and Antony and Cleopatra, and Romeo and Juliet for Westport Country Playhouse. 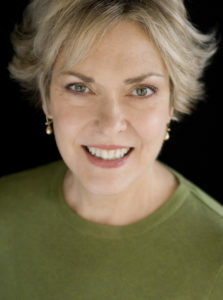 She has served as Voice Consultant/Dialect Coach for Broadway – Clybourne Park, Newsies, Bonnie & Clyde, Mary Poppins, The Lion King, Mamma Mia!, Spamalot, and Tarzan and off-Broadway productions of Storefront Church, The Duchess of Malfi, Edward II, Stunning, Luck of the Irish, Platanos and Collard Greens, The Good Thief, Danny and the Deep Blue Sea and others. Regional: Cyrano (The Shakespeare Theater), The Elephant Man (Williamstown), The Matchmaker (Ford’s Theatre), and The Miracle Worker, Steel Magnolias, A Christmas Carol and 1776 (all at Paper Mill Playhouse). She received her voice, speech and Shakespeare training with Robert Neff Williams. Additional voice and Shakespeare training with Cicely Berry and Richard Armstrong. She is included in Marquis Who’s Who in America. 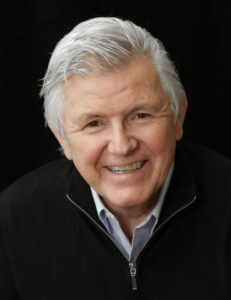 He has produced three off-Broadway shows, most notably Amlin Gray’s Obie-winner How I Got That Story. He has also contributed two chapters to Training of the American Actor. 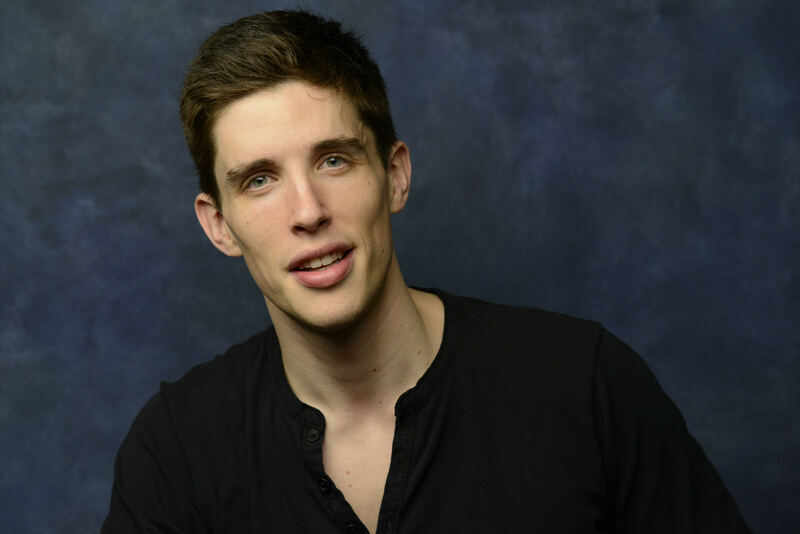 He has conducted acting workshops in Los Angeles, London, Havana, Johannesburg, Cape Town, Singapore, and Shanghai. He is a member of London’s The Factory UK. He received his Ph.D. in Performance Studies from NYU and was awarded the University’s Distinguished Teaching Award in 2014. 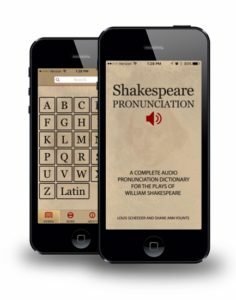 The Audio Shakespeare Pronunciation App is based on our book, “All the Words on Stage, A Complete Pronunciation Dictionary for the plays of William Shakespeare”. And although it is explicitly a pronunciation app, there is another agenda behind the ostensibly prescriptive notion of the correct pronunciation of the Shakespearean vocabulary. In presenting our work, we hope that it will stir a greater interest on the part of actors and directors, as well as teachers and students, in Shakespeare’s handling of language. We believe that a deeper understanding of Shakespeare’s verse, specifically the rhythm and variants of the iambic pentameter line, can aid actors in their physical and psychological portrayals of his characters. The suggested pronunciations in the app reflect the interweaving of word and rhythm produced by blank verse in its numerous variants. In recent years, popular interest in Shakespeare has grown enormously but there still exists a major barrier to the plays for many students and actors. That barrier is language. At times, Shakespeare’s language fosters intimidation and instills fear. The intent behind this app is to assist in the dismantling of the barrier of language and to allow students, actors, and the general audience access not only to an articulation of individual words, but also to the world of these plays, which, after all, exists in and through words. We hope to guide the listener not only through the basic pronunciation of individual words, some of which are no longer in current use, but also through the complexities of how the words work in relation to each other. 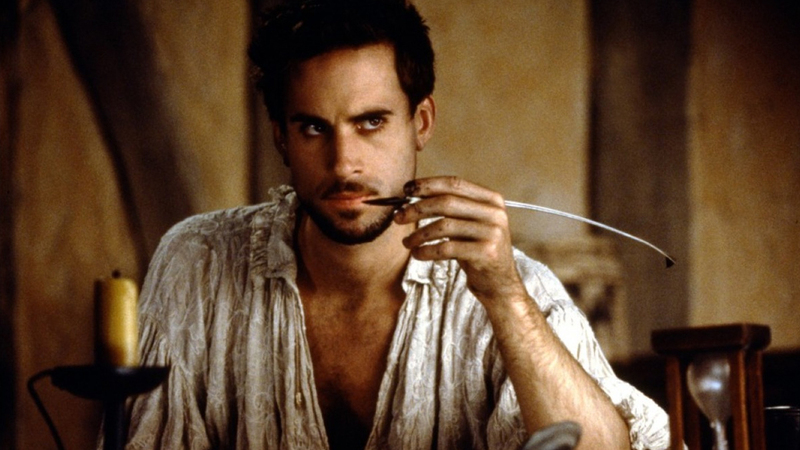 Our research has revealed that editions of Shakespeare seem to have been created for the reader rather than the actor. However, some editions, like the Pelican, have included markings for stressed “ed” endings in the texts, and others have noted the syllabic divisions of a word in order to respect the rhythm of the verse. The third edition of the Arden series emphasizes the performance aspects of the plays in its introductory essays. Individual editors also suggest pronunciations by including instances of words that elongate (by the addition of a vowel) or shorten (by the deletion of a vowel). 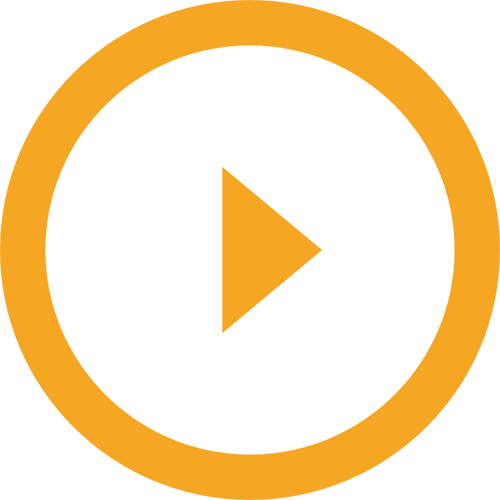 The VideoUnlike anything you’ve ever seen or heard. "A Must for Any Director"
"I Cannot Imagine Rehearsing Without It."